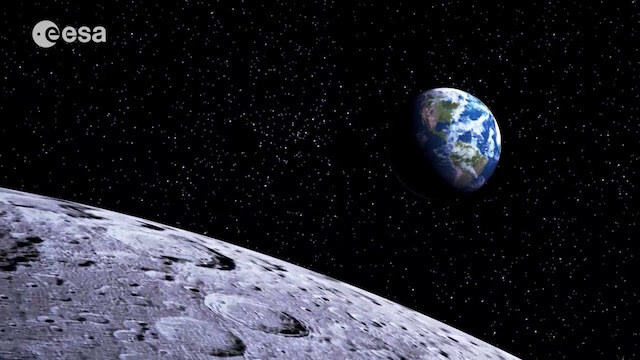 The world is embarking on a new space race. Except this time around, the top contenders are not the two global superpowers of the past century – the US and the USSR – but entrepreneurs. Elon Musk, the founder of Tesla and Space X, and Jeff Bezos, founder of Amazon and Blue Origin, are competing neck and neck to clinch the ‘holy grail’ of space policy – reusable rockets. Fearing being left aside, Europe has finally decided to enter the fray. Philippe Brunet, director at the European Commission’s internal market, industry and entrepreneurship directorate (DG Growth), said the executive was seeking funding to support the disruptive technology. 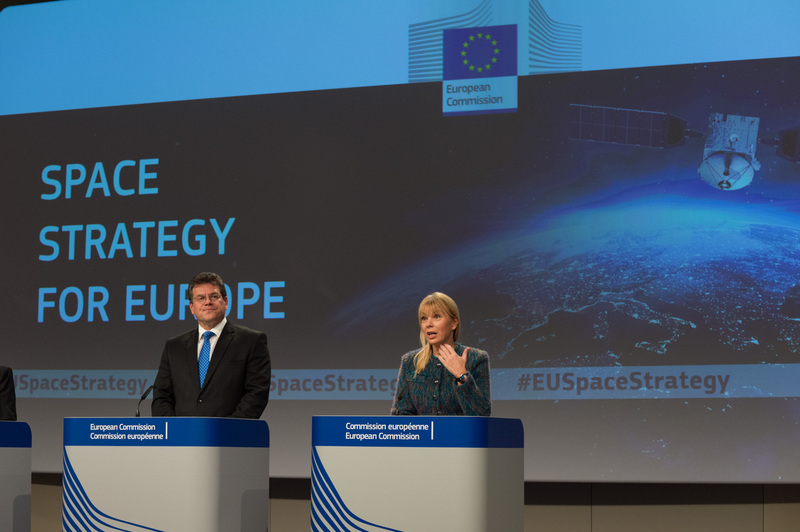 But the proposal will be part of the EU’s next long term budget for 2021-2027, he told a conference about European Space Policy on Wednesday (25 January). This might be too little too late. After decades of trials and zillions of dollars spent on space exploration and launching satellites, Musk and Bezos finally succeeded in launching a rocket capable of landing back on earth. Rockets are by far the most expensive part of space missions so the ability of reusing them would dramatically cut down costs, opening a new era for space exploration, including interplanetary travels. Space X is already deploying satellites using this technology. Blue Origin unveiled a new generation of reusable rockets able of flying missions beyond low-Earth orbit. China also started testing this type of rockets last Spring. To date, Europe is far from matching the dynamism seen in the US. Few startups are working on reusable rockets, and their figures are modest compared to what is seen in America. Spanish startup PLD is the first to develop reusable rockets for small satellites in Europe. Its first commercial launch is expected in 2018. The firm got €1.2 million in 2013 in its first round of investment. Early this year, it secured an additional €6.7 million. By contrast, SpaceX got $1 billion in its last funding round, mainly coming from Alphabet, the parent company of Internet search giant Google. EU institutions now intend to join the race with the objective of pushing European efforts in fields such as data collection for geo-localisation services, precision farming or even asteroid mining. Brunet said the Commission will propose supporting the technology as part of a public-private partnership (Joint Technology Initiative) for cutting-edge space projects under the EU’s next multiannual financial framework (MFF) for 2021-2027. He explained that negotiations for Britain to exit the EU were making it difficult to consider re-channeling existing funds for Space project as part of the mid-term review of the existing MFF. The Commission intends to make a proposal for the next MFF before the end of 2017. Brunet explained that the upcoming JTI will support “disruptive technologies” such as reusable rockets. JTIs are public/private partnerships in which public money is matched by private contributions. They are seen as a solution to address risk aversion in Europe when it comes to space projects, which are often capital-intensive. To date, European companies remain highly dependent on public funding to finance their ‘moonshots’. The venture capital market is markedly smaller on the old continent than in the US. Rainer Horn, Managing Partner at SpaceTec partners, highlighted the contrast between the EU and US ecosystems at the Brussels conference. In the US, investors “are ready to listen” to success stories, whereas in Europe it is more difficult to attract funding for space projects, he remarked. “We call for more smart capital to lubricate the system” and to finance entrepreneurs and business ideas in this sector, he said. Eric Morel, Director of Industry, Procurement and Legal Services at the European Space Agency, said European players “could learn a lot” from newcomers in the space sector like Amazon. But he urged decision-makers and private companies to step up their efforts, warning that in the space as in the tech world, the “winner takes all”. Satellite navigation: The Galileo and EGNOS programmes which provide positioning, navigation, and timing information worldwide. Earth observation: The Copernicus programme which provides Earth observation data and information. Space research: Part of the Horizon 2020 programme, it focuses specifically on space technologies, applications (e.g. GNSS and Earth observation), weather, sciences, exploration, and other space related topics. 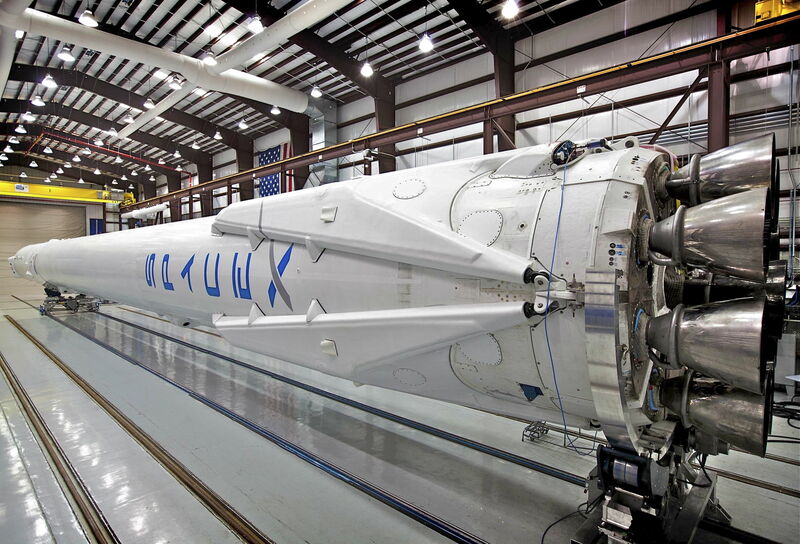 By 2021 reusable rockets will no longer be disruptive. That train has already left the station. While few of Europe’s billionaires have a passion for space, the E.U. can offer its vaunted Horizon 2020 R&D funding program and open calls in the 2018-2020 timeframe to encourage European entrepreneurs to address the next wave of disruptive technologies in space. Those will involve space materials. The framework for doing so is the Moon Village proposed by ESA DG Jan Woerner. Reusable rockets can cut costs, but dramatic reductions in the cost of doing things in space will come from living off the land and using space resources. If the fuel for spacecraft and their structural parts can be produced from asteroid or lunar resources the ultimate cost of activities in space will drop to a small fraction of present costs. As costs drop the range and scope of what can be done in space will dramatically increase. By 2030 a surprise free forecast would yield a space economy upwards of $1 trillion rising from the present $400 million. By 2050 a $10 trillion space economy is highly plausible and humanity would be well on the way of achieving the millions of people living and working in space which inspires Jeff Bezos to invest in reusable rockets now. The EU Commission should embrace the idea of Moon Village and provide R&D funding to address problems that will be encountered on the Moon and in cislunar space. One of the first needs will be electrical power. A tough problem with the lunar night lasting half a month. Elegant solutions could be developed in Europe to address this problem. The ecological engineering needed for long term survival in space no doubt could be applied to problems on Earth as could the materials processing problems. The Horizon 2020 funding programme can accommodate partners from outside of the E.U. and associated states if the partner state agrees. The Commission could put the E.U. in a position to drive disruptive change in space without investing much more than it does at present by embracing Moon Village and funding technology development to support it. Insofar as there are at least three competitors with reusable rockets relatively low cost launch will be available even if E.U. plans are delayed. The critically important action is that the E.U. support Moon Village. China, India, Russia will join in. Even the U.S. now appears to be refocusing on the Moon first rather than Mars as the new Trump follows in the tradition of prior presidents and shifts its space policy. Decisions are being made now and policies will be more or less cast in stone by the next E.U. funding cycle. Can the E.U. rise to the occasion and provide global leadership? In a few more months it may become clear that in space or in many other arenas leadership from the E.U. is necessary not only for the people of Europe, but possibly for human survival.